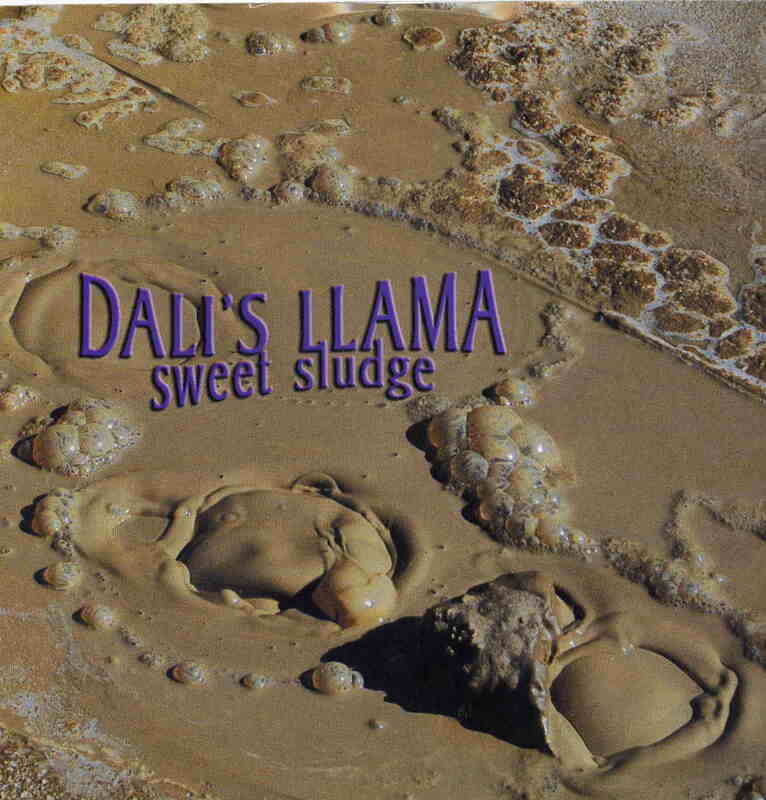 When lead singer and guitarist Zach Huskey growls out, “Sweet sludge is the brew of life” on the album’s title track, you believe him, because Dali’s Llama makes music so heavy, organic, and full of sludgy goodness that you can’t help getting into what they’re saying. The album, their sixth, is produced by Scott Reeder, former bassist of legendary stoner/desert rock band Kyuss. This is music that’s down to earth and raw. There’s no fancy, virtuoso playing or high art pretensions here. Zach Huskey lays down some heavy, ballsy blues based riffs in conjunction with his wife Erica’s fuzzed out bass and Robin Clewell’s pounding, straightforwardly effective drumming. Huskey does throw in some nicely creative leads as well. He often sings with a snarl to his voice, but he can also sing quite melodically too, in a zoned out, druggy kind of way, and Clewell’s subtle female backing vocals lend the proceedings that extra hint of earth mother mysticism. The lyrics concern mystical experiences, ghosts, and environmental issues, sometimes mixed together, and are always intriguing. Some of the songs, like Micro-giant and the excellent Raven, have that 70’s heavy rock vibe to them; sort of Black Sabbath meets Nazareth (and we’re talking Hair of the Dog Nazareth here, not Love Hurts Nazareth), but the overall mid-tempo pace and extra heaviness of the album infuses it all with a delirious and blissful stoner vibe that is quite tasty. Sweet Sludge is the brew of life, indeed!